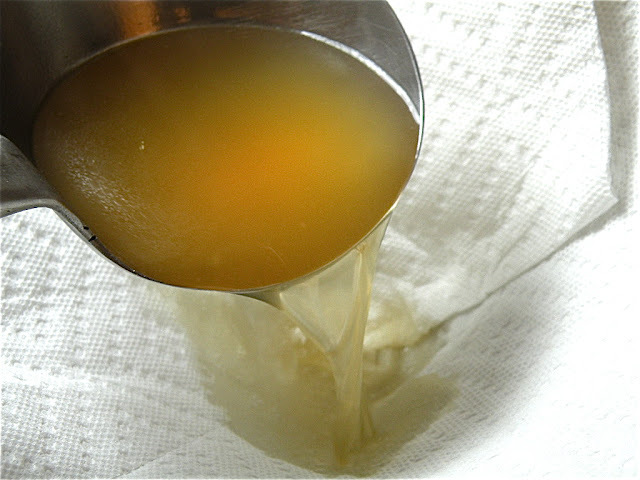 Stock is a flavoured water preparation. It forms the basis of many dishes, particularly soups and sauces. 1 Place all the ingredients in a pot and bring to a boil. 2 Reduce the heat and simmer, covered, over low heat until the chicken is tender, about 40 minutes. Set aside to cool. 3 Strain well and discard the solids. Keeps in the freezer for 1–3 months. Note: Alternatively, use canned chicken stock, chicken stock powder or buillon cubes to prepare instant stock (see packet instructions). If using, reduce the amount of patis, salt or soy sauce called for in the recipe as instant stocks contain salt.